The Southern Vampire Mysteries (also known as The Sookie Stackhouse Novels) by Charlaine Harris provided the basis for the acclaimed HBO television series, True Blood. The novels are all told from Sookie’s point of view and can therefore be limited in terms of the perspectives of other characters. In the first few seasons of the series, Sookie’s storyline paralleled the novels somewhat closely. Initially, Sookie’s onscreen exploits would mirror the novels by having a similar starting and finishing point for her. But the same cannot be said for all of the other characters. Below, we will outline some of the most interesting and shocking deviations from the novels to the small screen. Spoilers ahead: Read with caution. 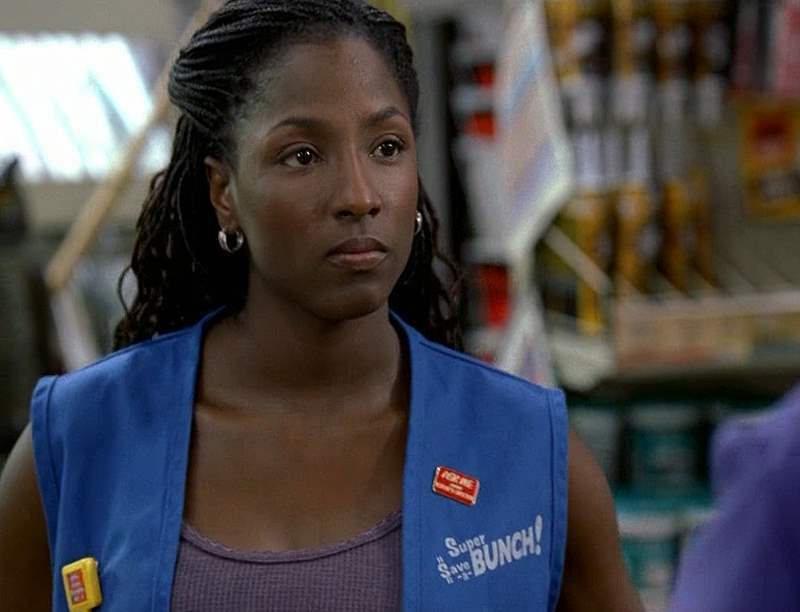 Many liberties were taken in the adaptation of Tara Thornton from page to screen. Right from the beginning of the television series, Tara was a leading character known for her brutally honest and vocal observations about everything and everyone that crossed her path. Audiences were introduced to her blunt personality immediately with her telling off a customer and her boss in highly memorable exchange. She went on to reveal her insecurities and loyalties throughout the show while often getting the short end of the stick. The HBO series decided against giving her a happy ending. After being made a vampire against her will, she finally begins to accept her new life and a budding relationship with Pam. But that is all taken away in the first moments of the final season. This incarnation of Tara vastly differs from her literary counterpart. In the Southern Vampire Mysteries, Tara was not even introduced until the second novel. The books see a still human Tara become a successful clothing store owner and she even starts a family. While it most certainly is not all roses for Tara in the end, the literary version of her character has a much happier ending than her counterpart on the HBO series. Pam has a common link in both the visual and literary interpretations in the form of Eric Northman. In both incarnations, they are partners at Fangtasia and there is very little Pam would not do for Eric. However, there are quite a few differences of note in the small screen adaptation of her character. In the book series, the relationship between Pam and Sookie is far less hostile. Whereas, on the show, Pam is often annoyed by Sookie. Whenever Eric interacts with Sookie on the television series, Pam is off to the side making sardonic comments or rolling her eyes. This differs from the novels where Pam goes so far as to call Sookie her friend. Another distinction is the way Pam dresses. The television incarnation finds her stylish and risqué in her apparel in and out of work, however the Southern Vampire Mysteries show her donning a different fashion. At work she still wears the leather and lace typical at Fangtasia, but in her everyday life she strives to portray herself as more conservative, wearing cardigans, khakis, and pastels. 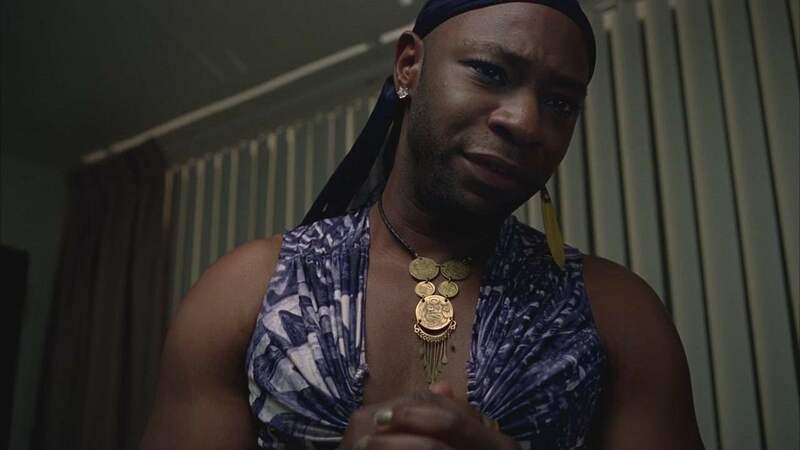 One of the more prominent characters in True Blood throughout its entire run, Lafayette’s counterpart from the novels is short lived. 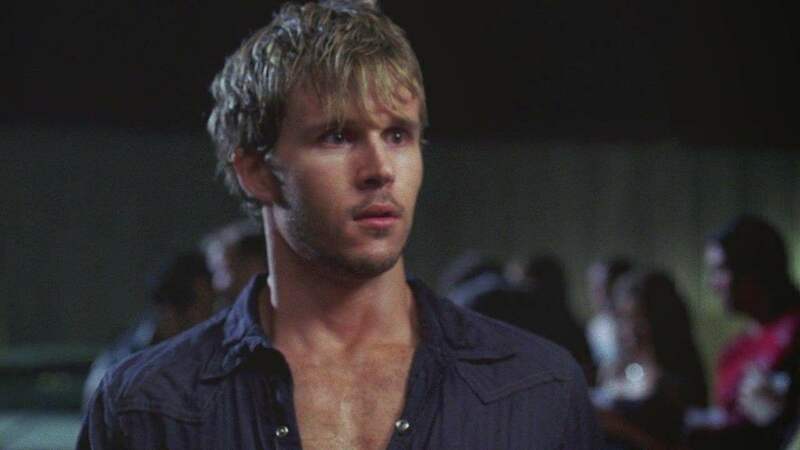 The television series duplicates his character from the Southern Vampire Mysteries; he is an out, flamboyant gay man, employed as a short order cook with a few shady dealings on the side. The timeline of Lafayette from both the books and television series is similar up until the season one finale. HBO ends on a cliffhanger that suggests Lafayette may have been murdered. Sookie and Tara stumble upon a body in Merlotte’s parking lot that has the same painted fingernails as Lafayette. While Harris decided this was actually the fate of Lafayette, the show used this as a fake out and instead had him being kidnapped as punishment for his dealings with vampire blood. Arguably a wise choice on the side of HBO, Lafayette was a strong character that ultimately discovered his own power as a medium. Even stronger than his power was his ability to stand up for himself and any others in the name of loyalty. In both the tomes and the series, Jason is an extremely good-looking, charming fellow often in predicaments because of the women he attracts. The television series finds him often bigoted in regards to the supernatural beings in the world. His relationship with Jessica challenges his narrow minded assumptions but usually he tends to fall back into an intolerant mindset. This differs greatly with how Jason develops in the Southern Vampire Mysteries. The books and the show both feature Jason’s relationship with Crystal. However, on the HBO series, Crystal rapes Jason in an effort to bear his cubs. In the novel Dead to the World, this all plays out quite differently. Jason is bitten and eventually turns into a werepanther. The rest of Harris’s novels find Jason having to deal with his first change and then ultimately accepting his life as a supernatural. One of the biggest changes between the novels and the HBO series is Arlene’s character arc. She definitely has her trouble with men in both versions, however Arlene is a far more despicable character in book form. The television series portrays Arlene as a prejudiced individual with many flaws. She is judgmental and has little tolerance for anyone that does not share her same belief system. Yet, once she meets Terry her outlook on life slowly transforms into a more positive one. By the end of the series, she is even open to the idea of a relationship with a vampire. Arlene from the Southern Vampire Mysteries would never be able to accept that kind of lifestyle. She is far more selfish and has no problem taking advantage of Sookie in many situations. Despite all that Sookie is willing to do for her, Arlene ultimately commits against Ms. Stackhouse. Arlene becomes involved with a man filled with hatred for the supernatural. She begins to share his mindset and in one of the saddest moments in the book series, she displays a willingness to have Sookie crucified to set in motion a riot against vampires. Luckily, Sookie’s telepathic abilities warn her of this oncoming danger but their friendship is ruined by this act. While the television show adapts Arlene into a slightly more likeable character by the end of the series, the novels show a darker side of her character that is horrifying and almost unimaginable.